When performed correctly, email marketing can be a major asset for your restaurant. But for it to really be effective, it needs to be more than an item to check off your list every week or month. You need to make sure you are performing tasks that set your emails up for success. Add subscriber popups to your site. The popup isn’t a popup window, but a floating popup field that appears in front of the web content. This popup should be quick and easy to close out of should your reader prefer to do so. It should also be as simple as possible—an invitation to subscribe to your newsletter, by only having to enter an email address. Rather than having these popups appear right away, you can have them appear after a person has browsed a minimum amount of time or pages on the site. Create good subject lines. Any subject line for your email should create a sense of exclusivity and urgency, be personalized (preferably with the first name of the recipient) and reflect the personality of your restaurant. Have clickable images. 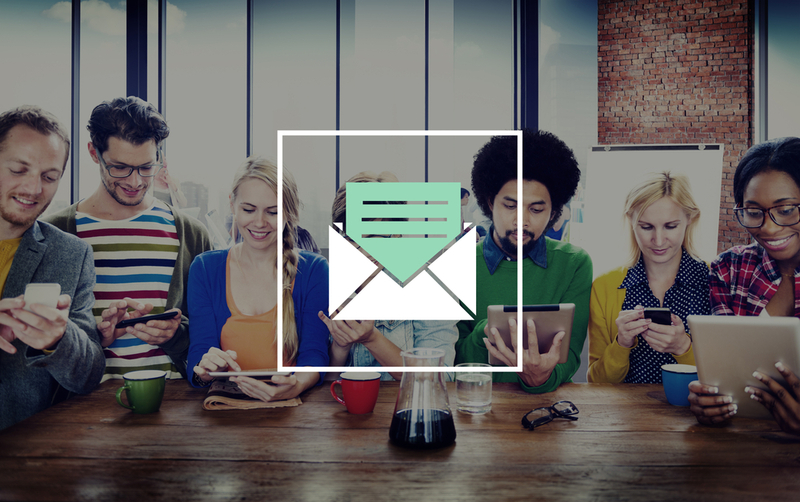 The most effective email newsletters are interactive. Your readers will expect to be able to click on links within the email to get taken to landing pages. Why not link your images as well? Just make sure you are strategic in terms of which images link to which pages. Make sure they are mobile friendly. The way your email looks on a phone is extremely, extremely important. There is no way to stress this enough. Today, the majority of emails are opened and read on mobile devices, so you are doing yourself a disservice by not optimizing the design of your messages for mobile. The good news is that responsive design is making this easier than ever. Adjust your strategy to stop what’s not working. You can figure out what is and isn’t working by paying attention to metrics like an open rate, click-to-open rate, unsubscribe rate and hard bounce rate. For more email marketing strategies for your restaurant, contact us today at That’s Biz.